Mondelez launches a road trip tomorrow, in a bid to persuade Kiwis to create “real moments of connection” and to enjoy chocolate with the people they love. 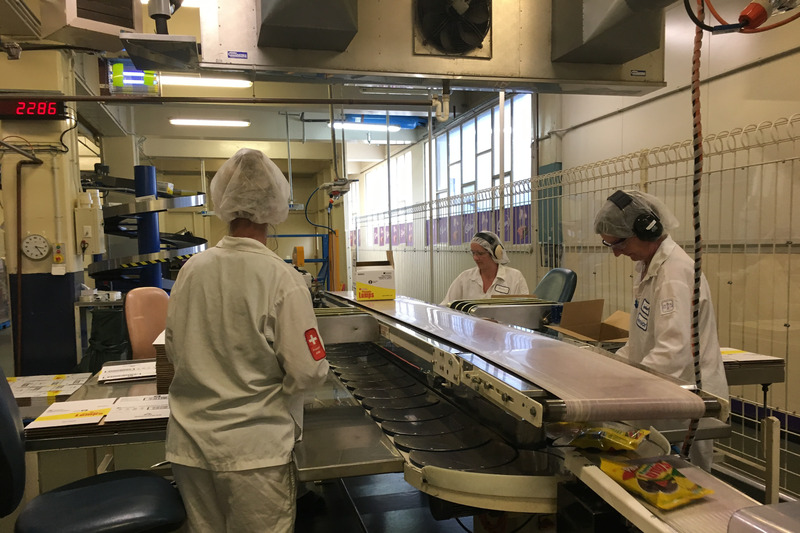 But E tū Industry Coordinator, Phil Knight says a lot of people aren’t feeling the love for Mondelez after it managed to corrupt its own brand. “The road trip is an admission by Mondelez that their closure of Cadbury has left a sour taste in the mouths of many Kiwis, and that’s sure to have hit its bottom line,” says Phil. “New Zealanders were very angry about Mondelez closing the Dunedin factory and Cadbury World with the loss of hundreds of jobs,” he says. “Kiwis connected with Cadbury and enjoyed the chocolate for 150 years. But that ended for many people when Mondelez closed a profitable business and moved production off shore. “We heard a strong message that people were loyal to Cadbury because the chocolate was made here. “That is no longer the case and we expect New Zealanders are voting with their wallets and sourcing their sweet treats from companies which support the local economy,” Phil says. “Whether or not the chocolate remains the same is up to the customer to decide. But you can’t change the fact that up to 500 people were laid off by Mondelez, which did very well out of this country.